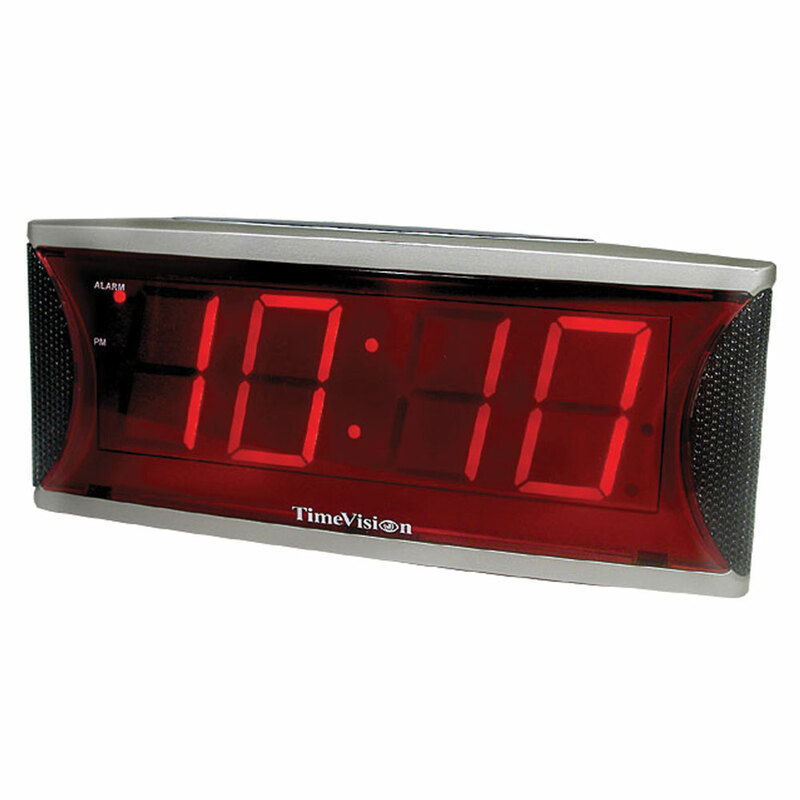 Ideal for people on the go, this talking travel clock features a cover that folds in to cover the clock and folds out to form a stand. The top button can be used to hear the clock in the closed position. The clock also has an hourly charm, an alarm and a snooze function. Uses two AAA batteries (not included).